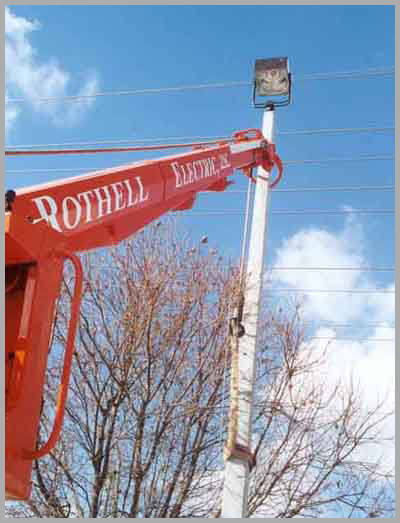 Bucket Truck and Auger Truck Rates | Rothell Electric, Inc. There is a one hour minimum charge for all services. 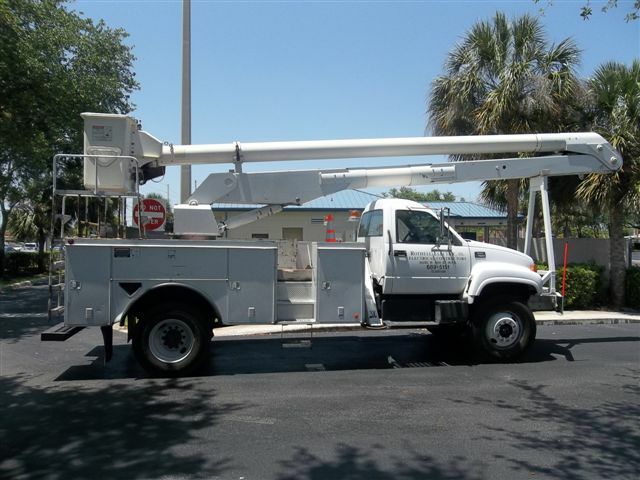 Copyright © 2013 Rothell Electric, Inc. All rights reserved.